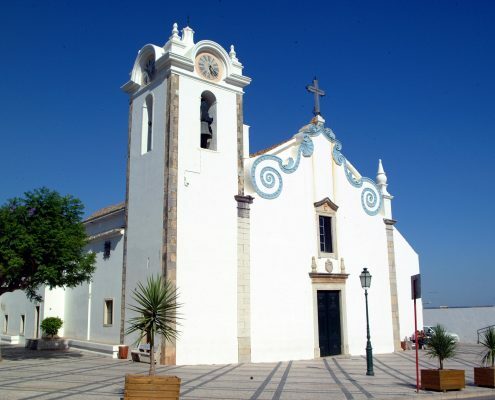 A small impression of the possibilities in the Algarve. Our information book in Casa No Canto is packed with tips! 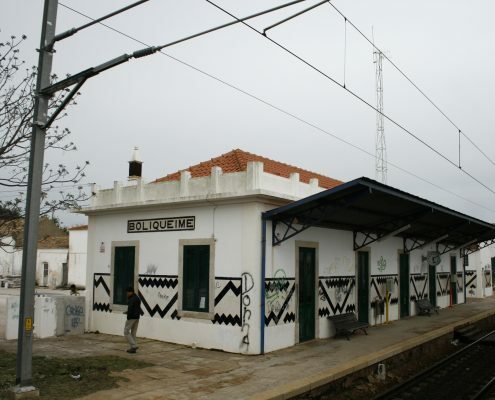 The most southern province of Portugal on the shores of the Atlantic Ocean. 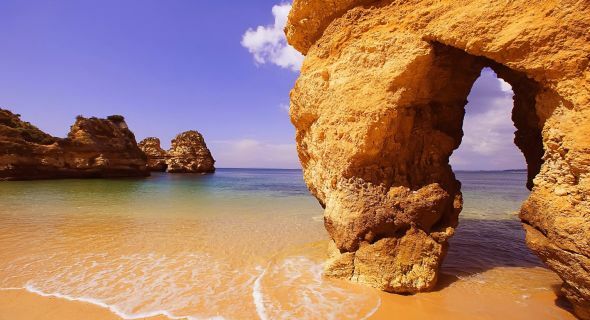 With picturesque fishing villages, long beaches of golden sand, mountains, castles, lakes and rivers, the Algarve is a truly all-year-round holiday destination. 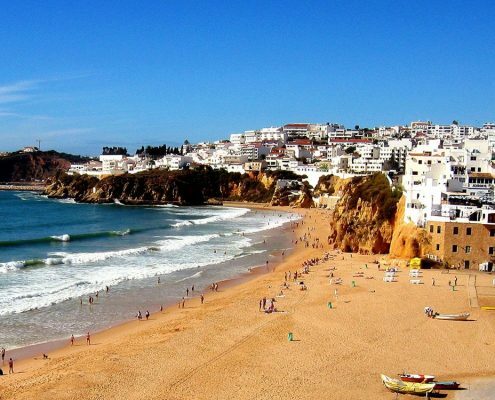 If you love the “Mediterranean” style holiday with all the facilities that tourism development can offer then the coastal strip west from Faro to Albufeira and Lagos is for you. 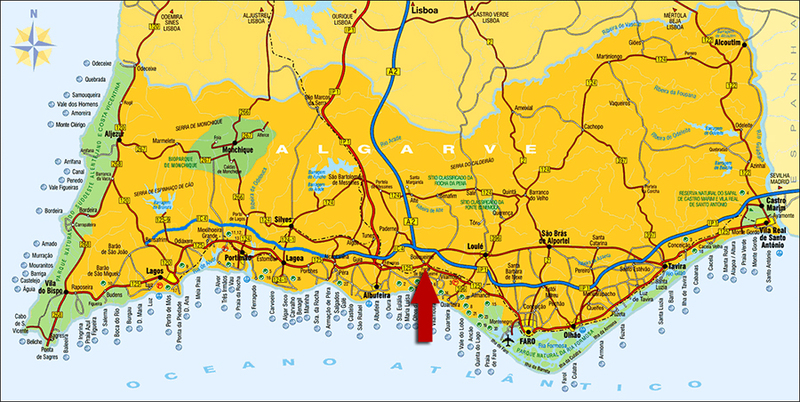 The coast is set with fantastic rock formations, separating the many coves and bays but also with endless beaches, hotels, resorts, nightlife and shopping. 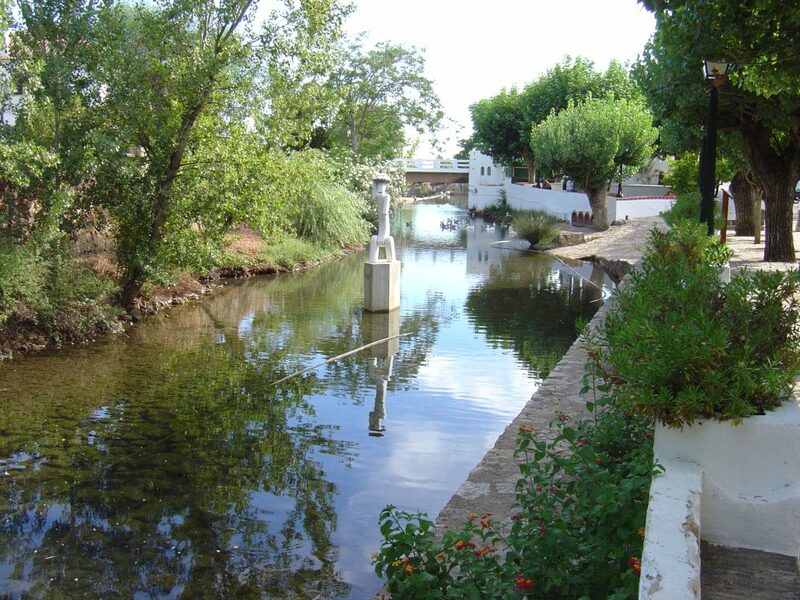 If you prefer to experience the real, unspoilt Algarve then go east of Faro, or to the West Atlantic coast, or to the inland. 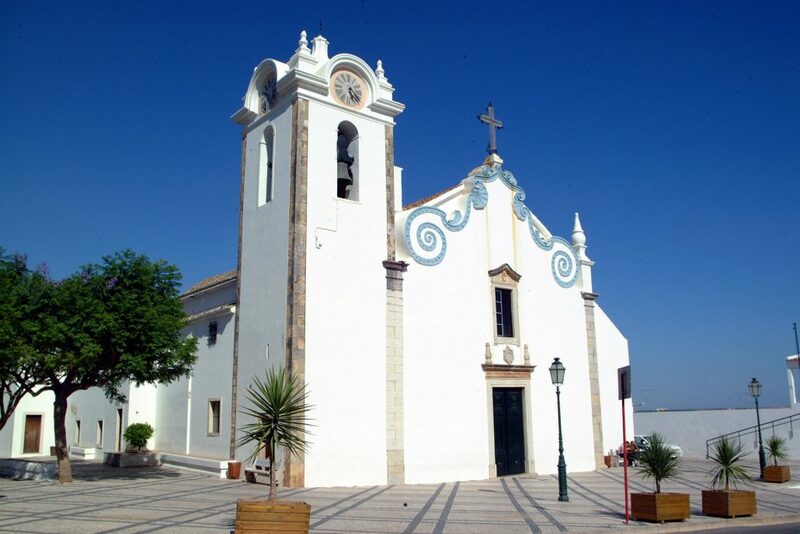 The coast line to the east of Faro is a complete contrast, best seen from the air on approach to Faro airport; low sandbanks and islets interwoven with small rivers and twisting channels, small traditional fishing villages and restrained holiday resorts. 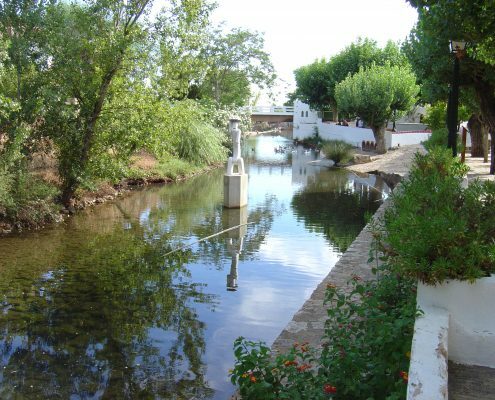 An excursion inland along by the Rio Guadiana and to the West, the raw Atlantic coast and the Serra de Monchique symbolizes the unspoilt and rugged beauty that calls travellers back time after time. Visit in the winter or spring. 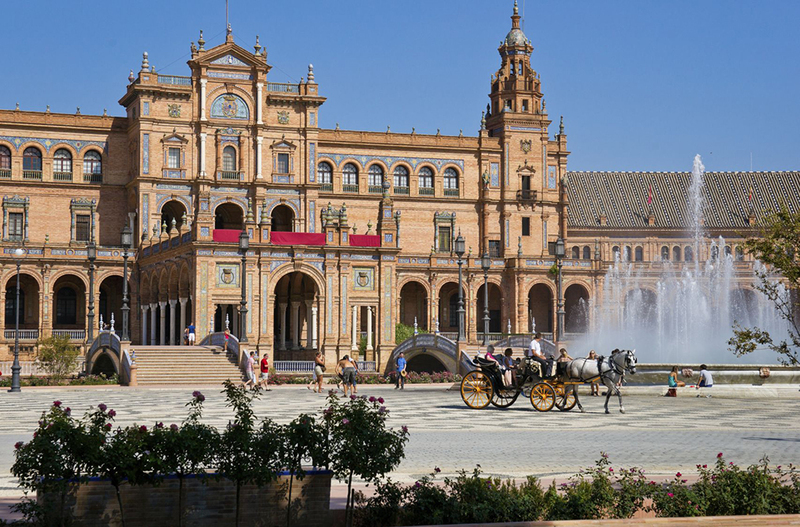 The weather is usually excellent, not to hot and of course there are far fewer tourists. 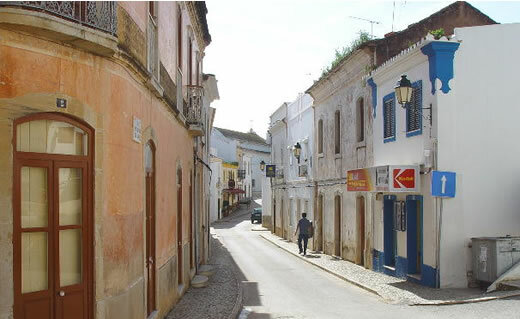 A small white village located in the centre of the Algarve where it sometimes seems as if time has stood still. 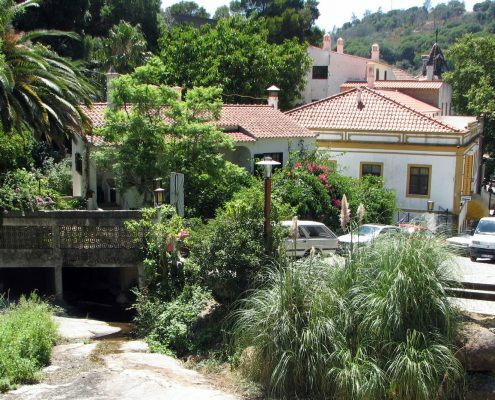 Surrounded by orange and lemon orchards, Portuguese farmhouses painted white with the handmade chimneys so typical for the Algarve. 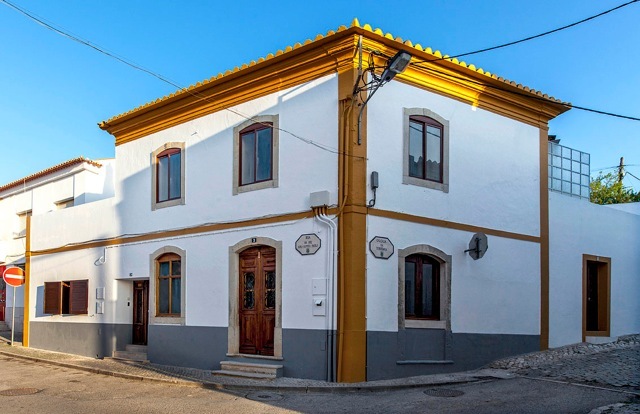 The church is the heart of the village with its beautiful cobbled square planted with blue jacaranda trees and Casa no Canto is at its doorstep. 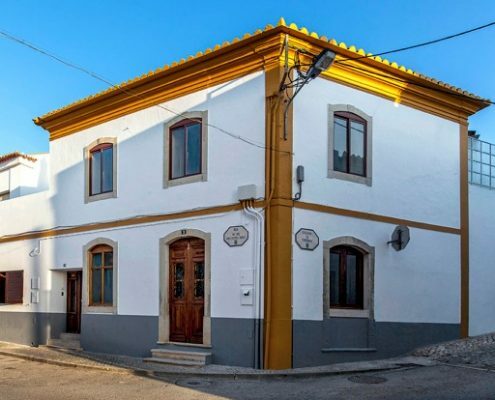 Local shops, bars and small restaurants are all within walking distance. You can buy fresh vegetables, fruit, meat and fish and in the mini Mercado fresh bread is available every morning. 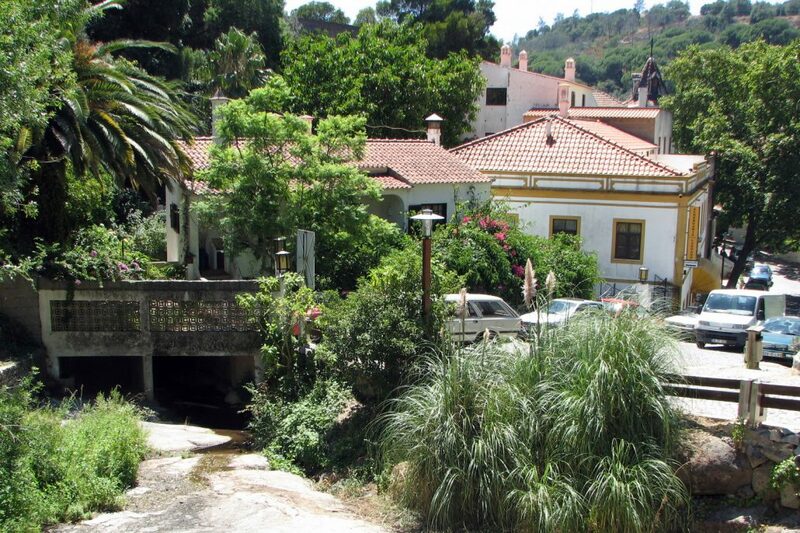 You feel Portuguese amongst the Portuguese. 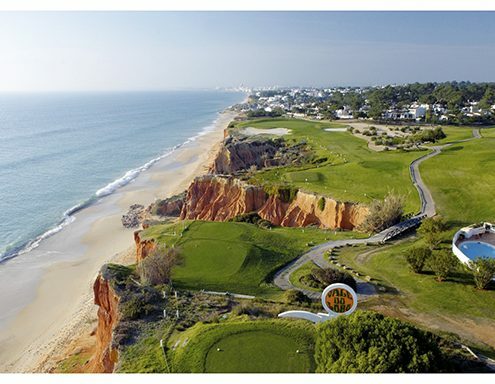 There are an abundance of first class golf courses in the area, all to be enjoyed summer and winter. 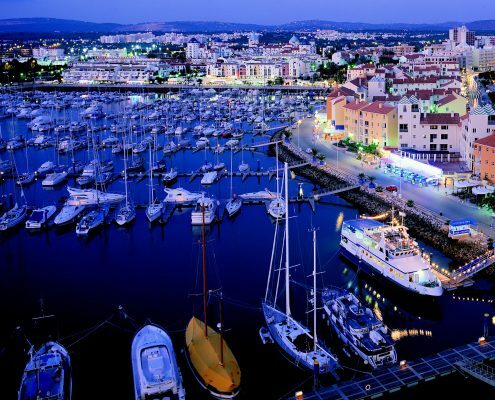 Vilamoura Marina is a hive of activity day and night, restaurants and bars, shark and dolphin excursions, fishing, sailing and leisure cruises. 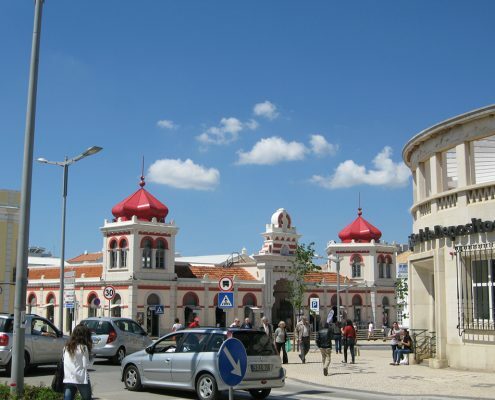 Portugal´s most beautiful beaches, the nightlife of Albufeira, Loulé´s shopping centre, all at your doorstep. 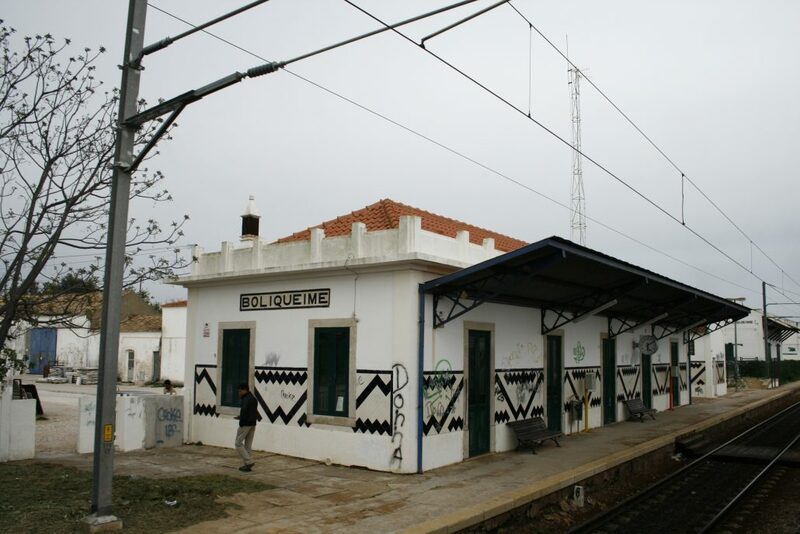 ……………………… it feels great to return home to Casa no Canto. From the village of Boliquieme you can see the Atlantic Ocean. The most famous beaches with their impressive rock formations and also the miles of sandy beaches are only 10 minutes by car. 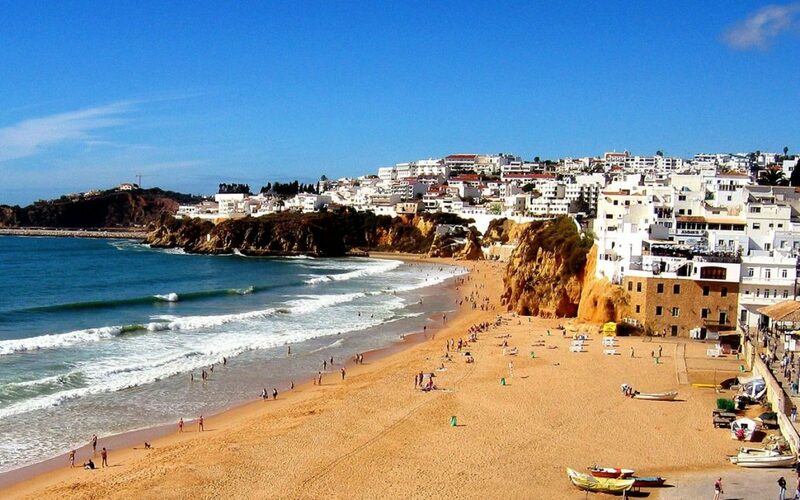 The beach in the heart of Albufeira, “old town” in background. 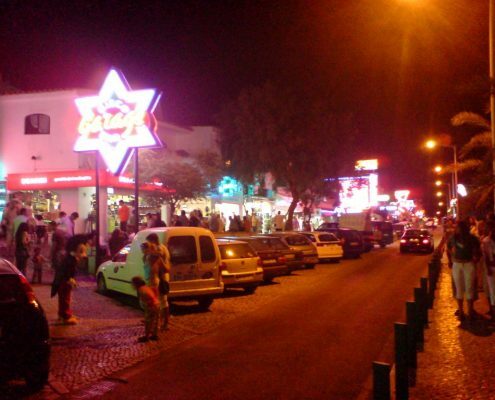 Albufeira, just 10 kilometres down the road, is THE place to be if you are looking for the best nightlife in the summer months. 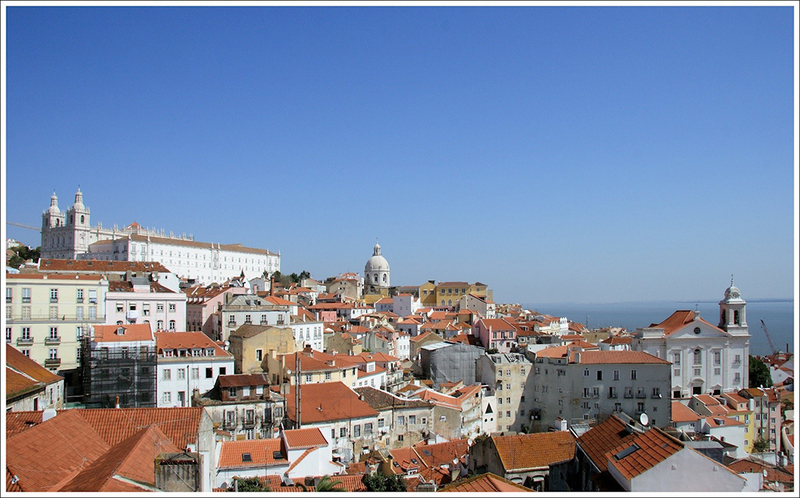 A mass of terraces, cafe’s, restaurants, bars and discotheques. 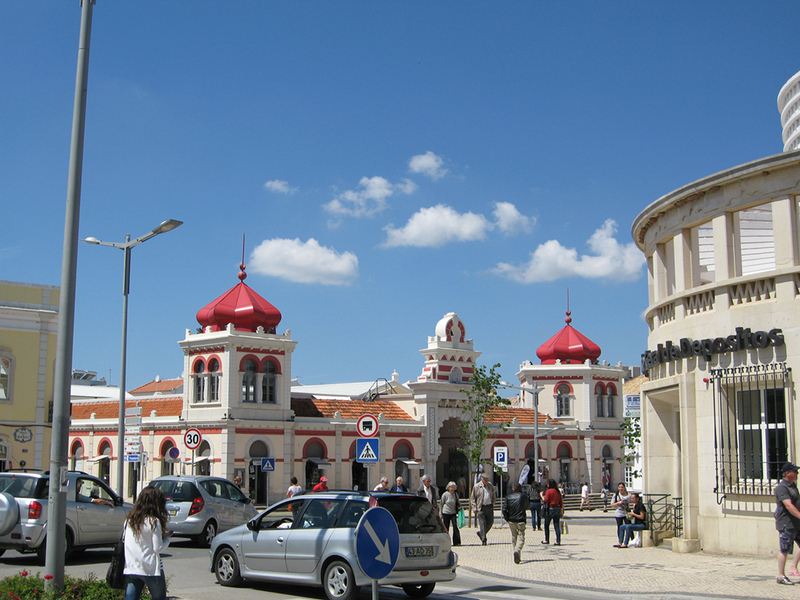 You find this in the old town near the market place and in the new town on “The Strip”. 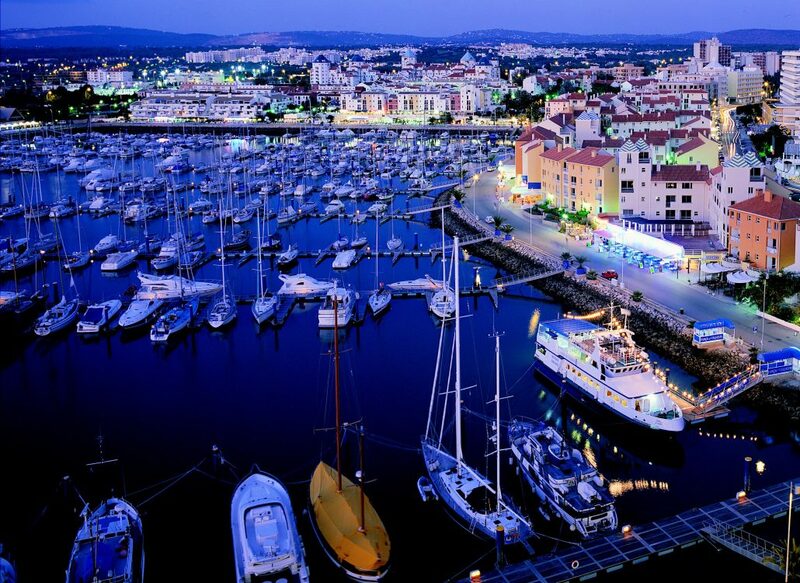 More upmarket is the Marina at Vilamoura with the many restaurants at the seafront. 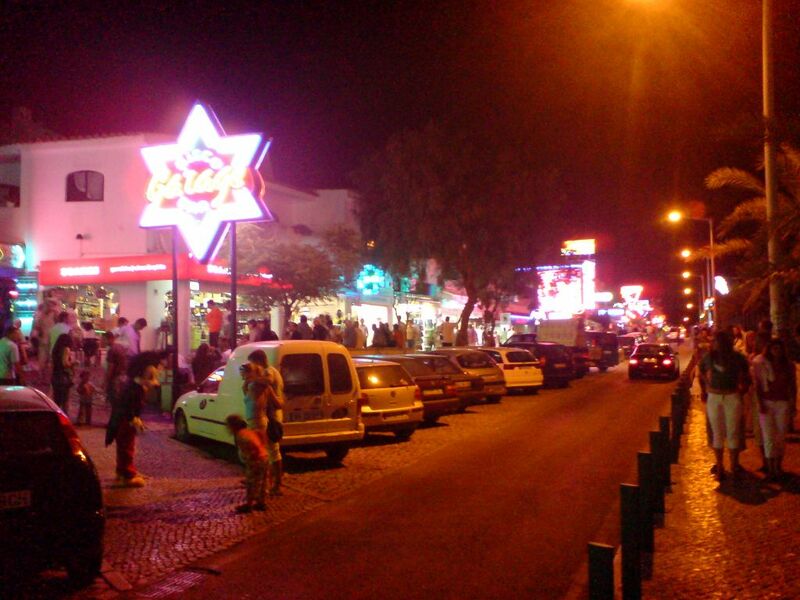 Albufeira with innumerable bars, cafe’s, discotheques open until the early hours. 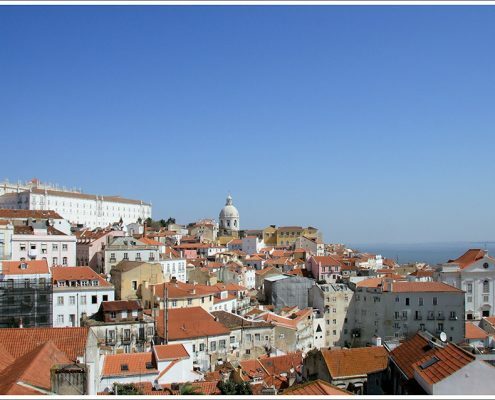 The Algarve has so many possibilities that it is almost impossible the make a choice. 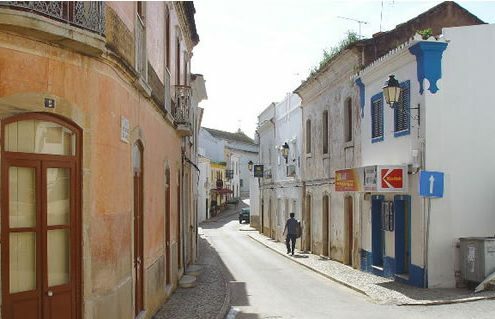 Make a trip to the most western Cape of Europe, visit one of the wine houses, taste the olive oil at a local farm, go for a sailing trip along the coast or have a pick-nick on one of the small, inhabitant islands, visit the covert market of Loulé or the picturesque village of Alte or Monchique, the beautiful hinterland of the Alentejo……The Algarve has it all. More interested in the city life? This is also an option. 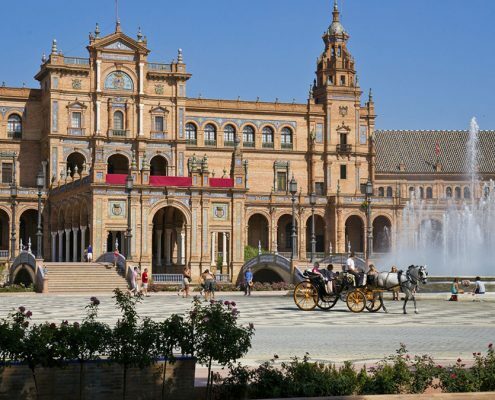 In less than 3 hours you are in bustling Lisbon or you can watch the world go by from a terrace in Seville. 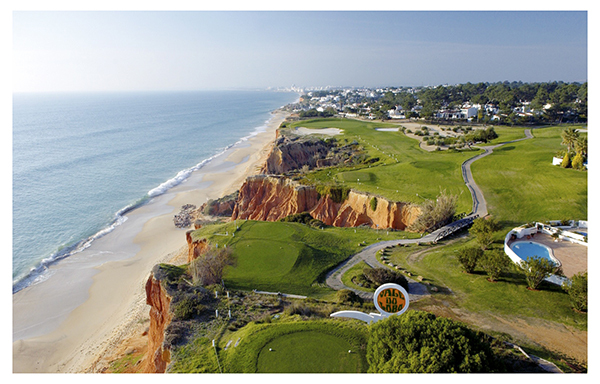 With more than 30 of the Europe’s most beautiful golf courses, the Algarve is a true golfers paradise, especially in spring and autumn. 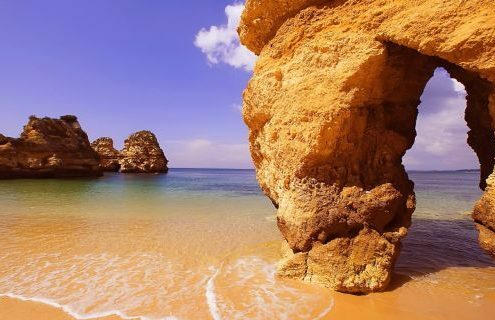 The Algarve has more than 3000 hours of sunshine per year! In the summer a cooling ocean breeze, in spring and autumn it feels like summer and even winter the temperature is pleasant.